Jazz news, job opportunities, and conferences. Welcome to the first edition of JENRing News. As the head of the Research Interest Group as well as Secretary of the Jazz Education Network (JEN) I would like to introduce this newsletter as a regular source of information in the field of jazz education and research as well as current job opportunities, callouts, and conferences. JEN just announced the program for the 7th annual conference in Louisville, KY, January 6-9, 2016 including more than 40 research-related presentations - the complete listing can be found here. The Jazz Research Interest Group will meet on Friday, January 8 at 1pm - hope you can join us. Over time, I would like to expand this newsletter with a variety of featured articles from JEN researchers and other networking opportunities. Please send me your ideas and suggestions as well as any important updates to be included in upcoming issues - you can reach me here. Also feel free to share this newsletter with any interested parties and encourage them to join the mailing list. Enjoy and see you in Louisville! UA Developing Jazz Playing Robot: The University of Arizona has won $2.3 million by the Defense Advanced Projects Research Agency to study artificial intelligence through a jazz playing robot. The robot will be programmed with a vocabulary of jazz solos and be able to play and react in real time. The team hopes to use what is learned from this project to build robots able to find solutions based on their given situation. 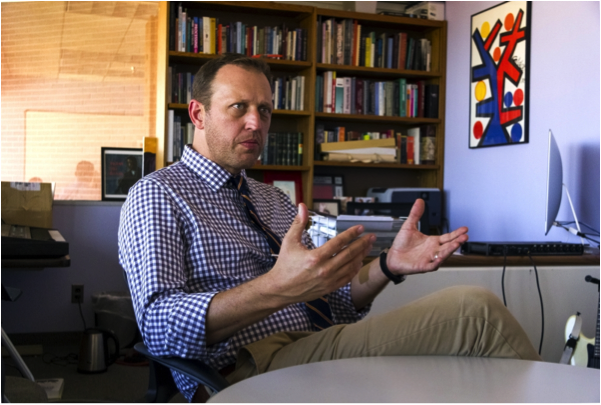 Pictured here is the head of the project, Kelland Thomas, professor and associate director of the iSchool at UA. Linked Jazz: Using technology to connect a growing database of jazz history: This ongoing project is developing a suite of tools to help develop a network of connections between jazz musicians. Drawing from documents and data related to the personal and professional lives of jazz musicians, the developers have made an interactive webpage demonstrating some of their research. 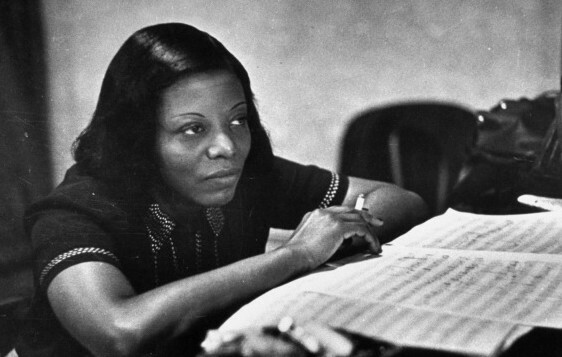 A Hidden Hero of Jazz: This recent article from the New Yorker discusses the life of Mary Lou Williams. The article references a documentary that was released in April detailing the career of the jazz pianist. More information on the documentary can be found here. Chad West: What Research Reveals about Jazz Education: “Though jazz has been a part of many school music programs for more than 40 years, relatively little research on jazz education exists. Despite this scarcity, a comprehensive examination of the extant literature could serve to inform practice and guide future studies. Therefore, the purpose of this article is to analyze and synthesize the extant research on school jazz education.” A link to the full text can be found here. 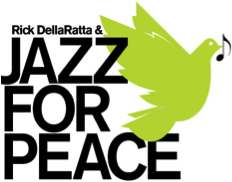 Jazz for Peace™ Foundation Grant: Jazz for Peace provides Empowerment Grants, sustainable funding and advocacy for non-profits and all outstanding causes worldwide for over a decade to enable them to be more productive and successful. Watch this video for information about grant applications. The video will direct you here, which contains all the information about the grant and how to apply. Position at Ithaca College: The Ithaca College School of Music announces a full-time, tenure-eligible position in instrumental music education at the rank of assistant professor beginning in Fall 2016. Qualifications: a Doctorate in music education is preferred; candidates with completed doctoral coursework will be considered. Successful teaching and conducting experience in instrumental music at the elementary/secondary level is required (minimum three years, preferred), with experience at the collegiate level preferred. Interested applicants must apply online at the above link and attach a cover letter, CV and a list of three references with contact information. Questions about online application should be directed to the Office of Human Resources at (607) 274-8000. To ensure full consideration, complete applications should be received by November 6, 2015. Claflin University Job Vacancies: Claflin University (South Carolina) has several job opportunities in music fields available at the moment, including Assistant Professor/Director of Bands, Instrumental Music Education, and Adjunct Instructors (Department of Music). All of the listed positions offer opportunities in Jazz education. Follow the above link for more information about the available positions and how to apply. 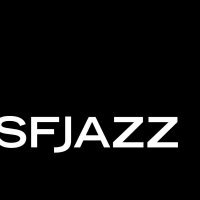 SFJAZZ Hiring: The San Francisco Jazz Organization currently has several positions open related to arts administration: Office Manager, Associate Director of Development Events, Donor Services Assistant, Applications Specialist, and Events Associate. Follow the above link for job descriptions and instructions on how to apply. Register now for the 2016 Jazz Education Network Conference, January 6-9 in Louisville, KY. The online registration is open and ends December 15. In addition to three days of clinics, performances, and research presentation, the 2016 conference also features a Music Business Symposium on January 6. NafME 2015 National In-Service Conference: This conference will be held in Nashville, Tennessee on October 25-28, 2015. Registration is online through the linked website. NafME is the National Association for Music Education, and the conference will include professional development sessions, performances, and networking opportunities. College Music Society’s Fifty-Eighth National Conference: The conference will be held November 5-7, 2015, in the JW Marriott Hotel in Indianapolis, Indiana. Participants can register onsite. Rhythm Changes (UK) Conference: The fourth Rhythm Changes conference, Jazz Utopia, will take place at Birmingham City University in the United Kingdom from April 14-17, 2016. 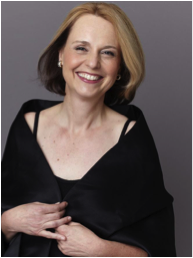 The event will feature academic papers, panels and poster sessions alongside an exciting program of concerts delivered in partnership with the Birmingham Conservatoire and Jazzlines. Fourth Performance Studies Network International Conference: Held at Bath Spa University in Bath, UK, this conference will be on July 14-17 of 2016. The aim is to debate theories, methodologies and practices of performance, and to engage with increasingly diverse, interdisciplinary developments in the field in order to encourage a more global perspective on performance studies. Proposals are invited for individual papers, research reports and special sessions on any area in the field of musical performance studies and are due by 12 midnight GMT on Friday October 30th. Follow the above link for more information. 32nd World Conference International Society for Music Education: ISME’s next international conference will be held in Glasgow, UK from July 24-29, 2016. From their website: “The purpose of the 32nd ISME World Conference 2016 is to foster global understanding and cooperation among the world's music educators, by strengthening ties and sharing ideas about different aspects and issues within music education, in ways that promote music education for people of all ages throughout the world.” Information about presentation submissions can be found here. The deadline for submissions is midnight (GMT) on October 31st, 2015. “Miles Davis and John Coltrane at 90: Retrospect and Prospect:” this three-day conference will be hosted by the University of Surrey through October 21-23, 2016. The conference committee invites proposals for scholarly, research-led contributions in the form of papers, panels of papers, papers with supporting performance elements, or presentations of creative practice, performance, and compositional research. 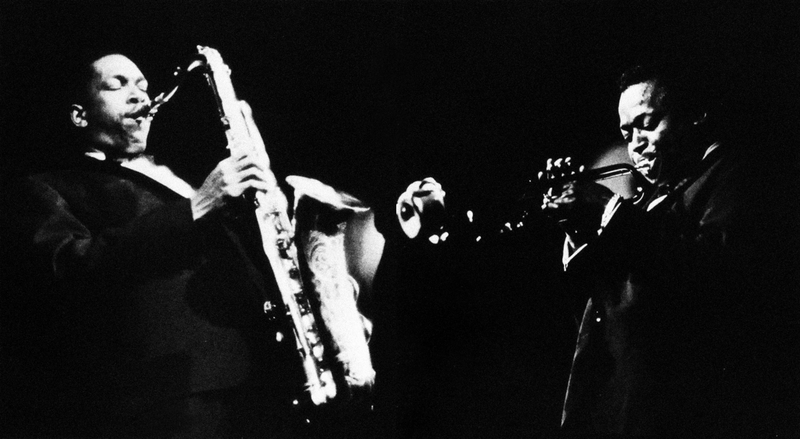 Contributions should investigate the music, history, legacy, cultural significance and wider socio-political, artistic and intellectual contexts of these two giants of jazz. Proposals should be submitted by e-mail to Jeremy Barham no later than Friday 29 January, 2016. Know someone who would benefit from any of this information? Copyright © 2015 Jazz Education Network, All rights reserved. Important: This newsletter is a monthly benefit for the Jazz Education Network community. If you would prefer to opt-out of the Research Interest Group Newsletter, you can do so with the link below. You will continue to remain on our main mailing list for future general JEN emails.